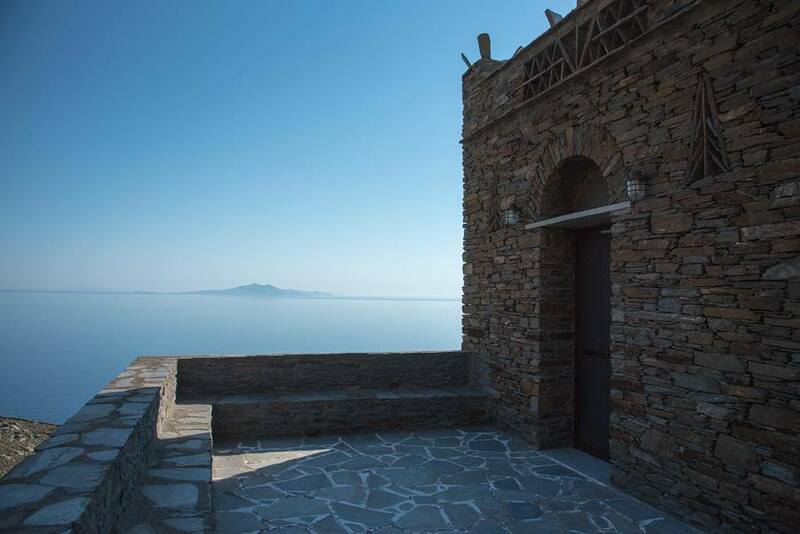 Andros Serenity Hotel is found on the west side of Andros and because of its location, it offers a magical view to the sea. 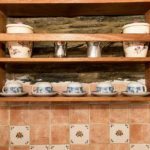 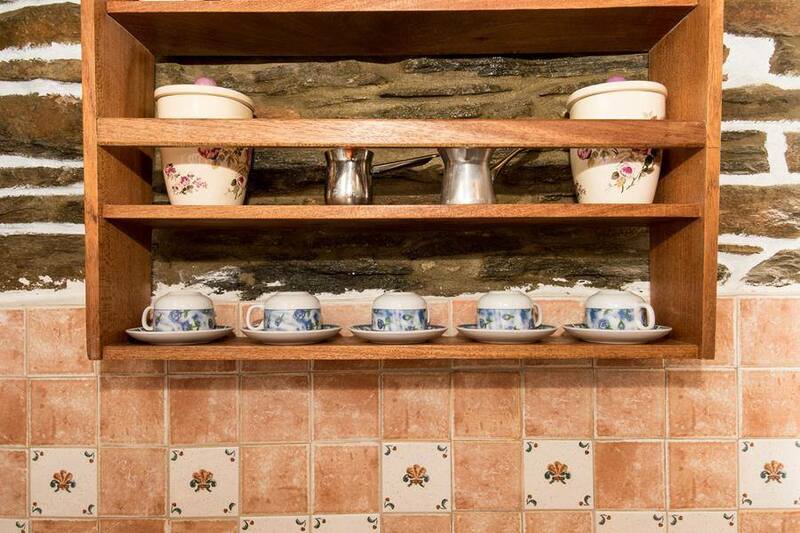 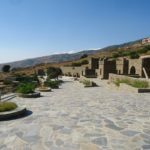 The material that is mainly used is stone, which creates a warm atmosphere and is perfectly harmonised with the surrounding natural environment. 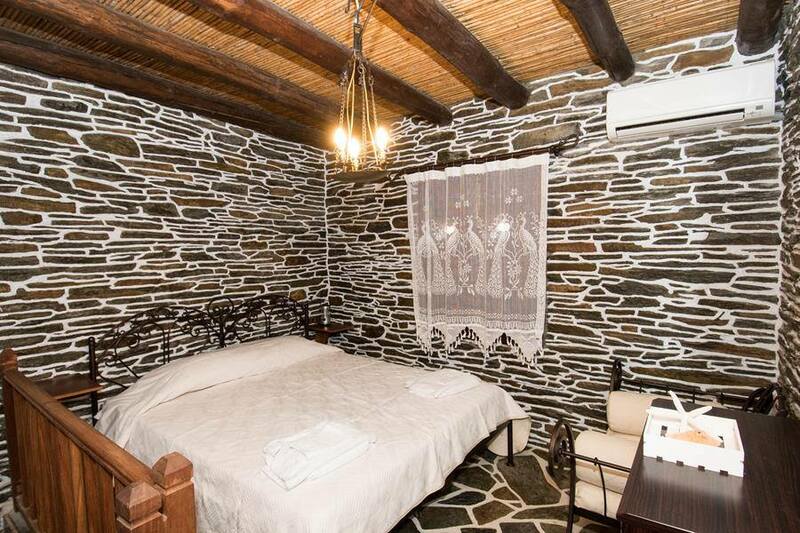 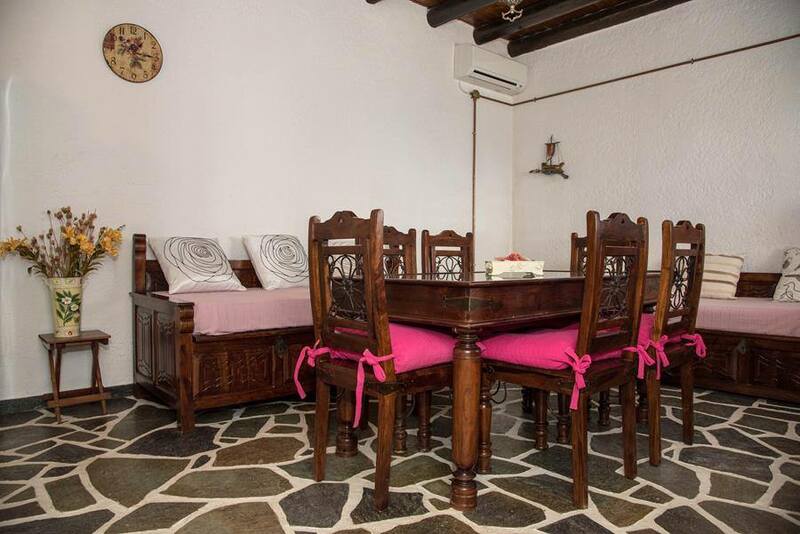 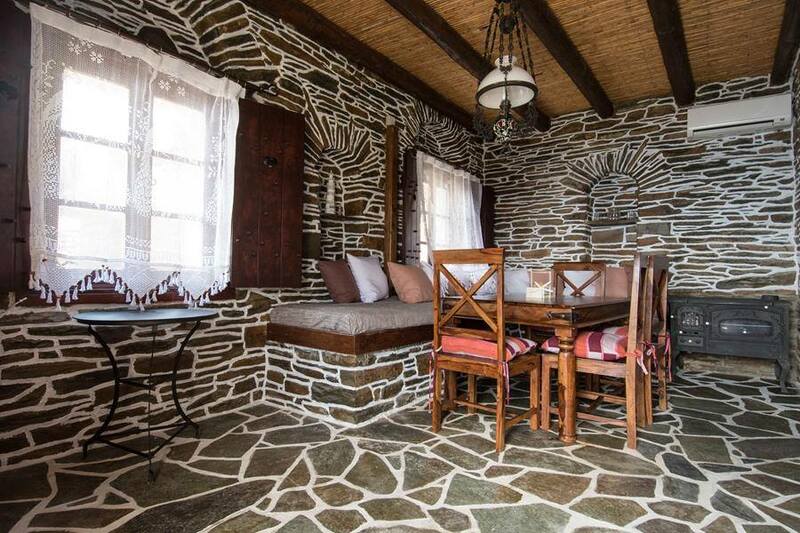 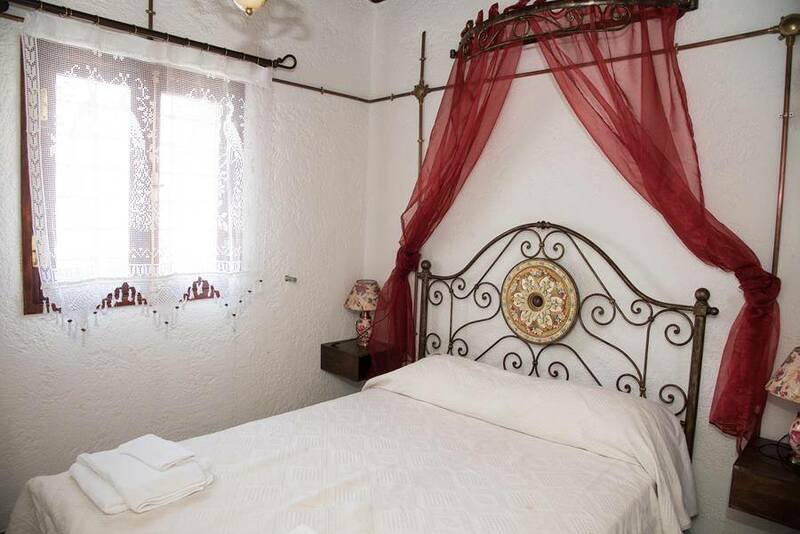 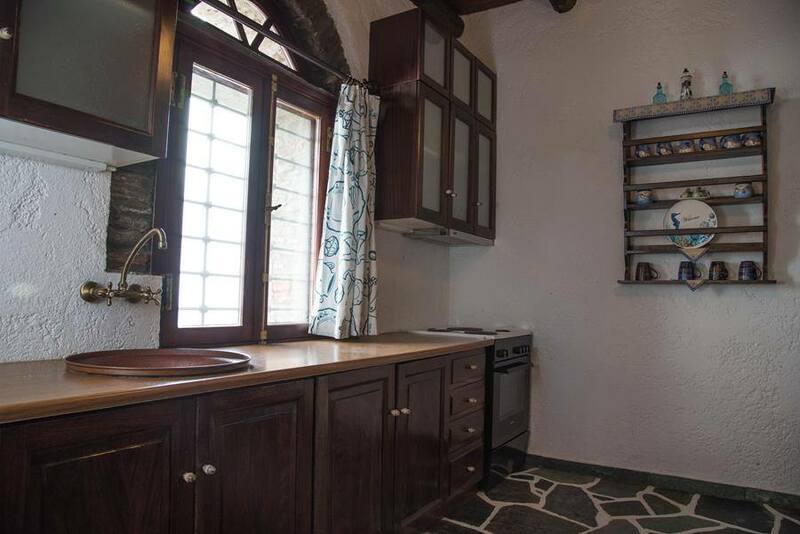 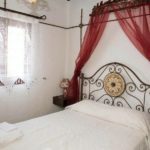 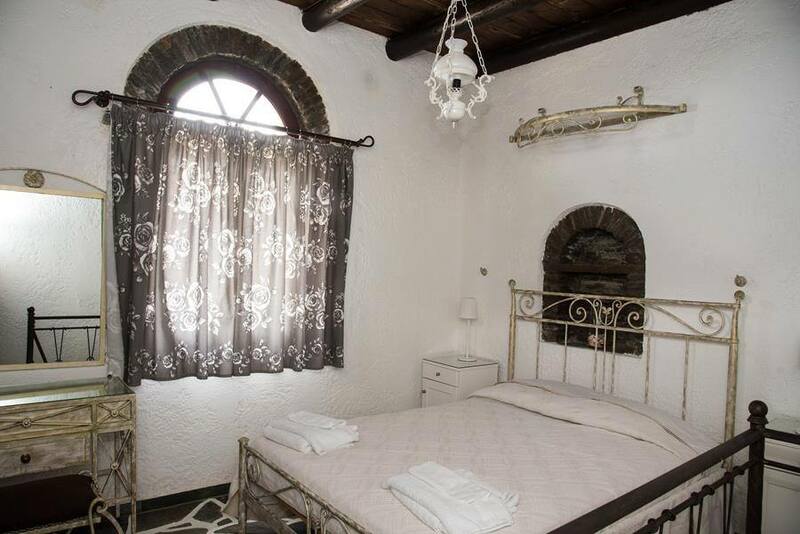 Guests of Andros Serenity Hotel enjoy a relaxing stay in the bright rooms and the delicate exterior spaces. 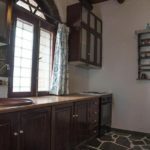 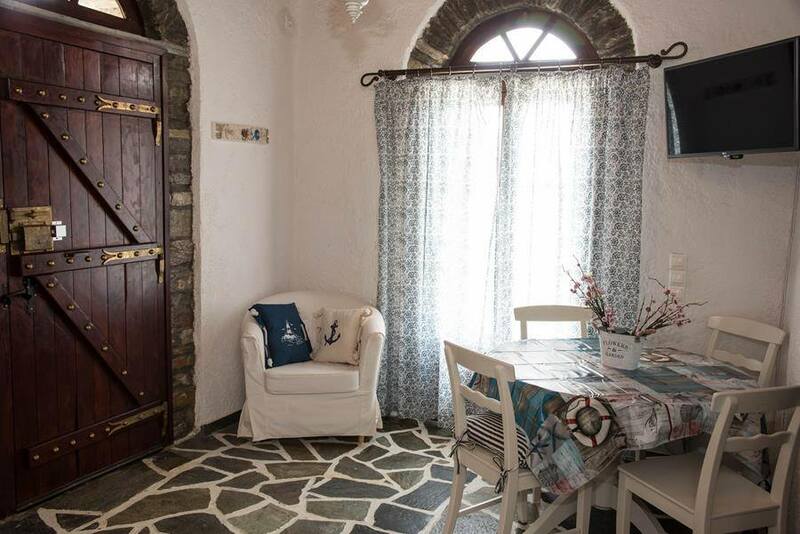 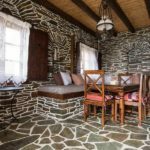 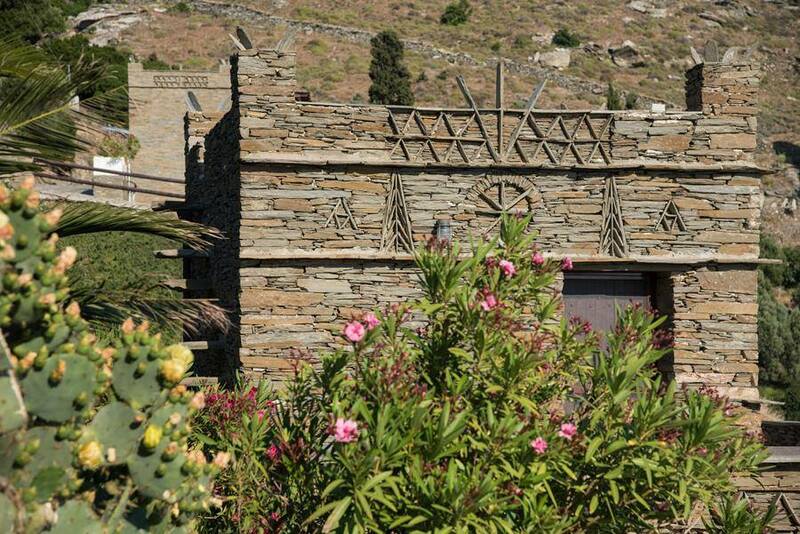 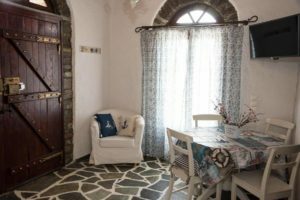 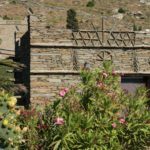 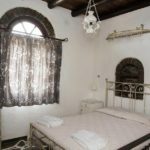 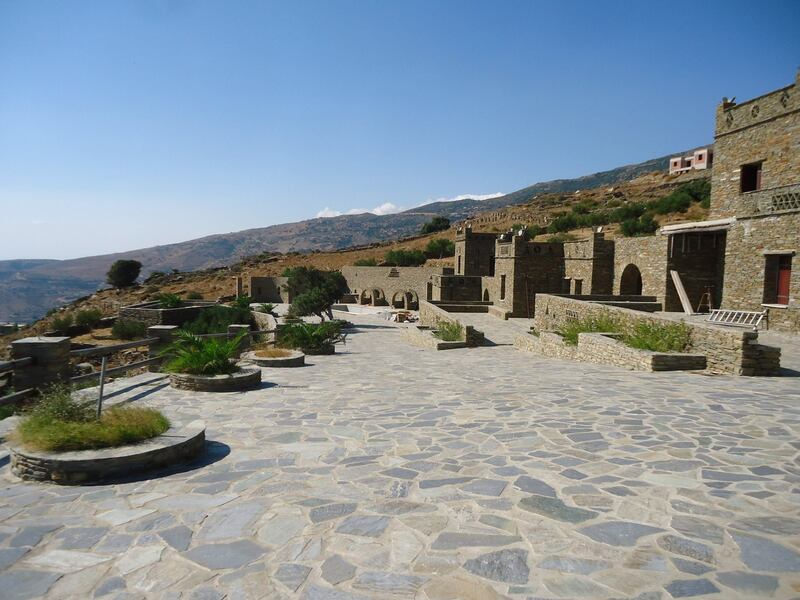 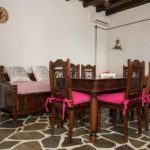 The decoration of three separate residences, the Thymari Residence, the Faskomilo Residence and the Rigani Residence, named after Greek herbs, thyme, sage and oregano, follow the Cycladic architectural style and promise an unforgettable holiday experience in the island of Andros.